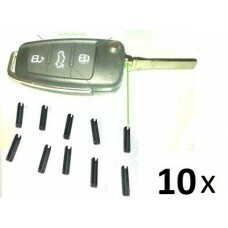 Here you will find replacement housing and key blanks for your car keys. The electronics are generally not included here. 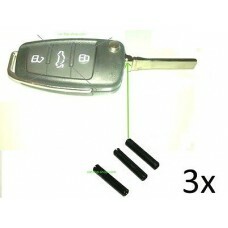 But you can use those of your existing car keys and no programming is necessary. 10 pcs splint pin app. 8mm Here you can buy 10 splint pins (..
3 pcs splint pin app. 8mm Here you can buy 3 splint pins (dowel pin, spli..